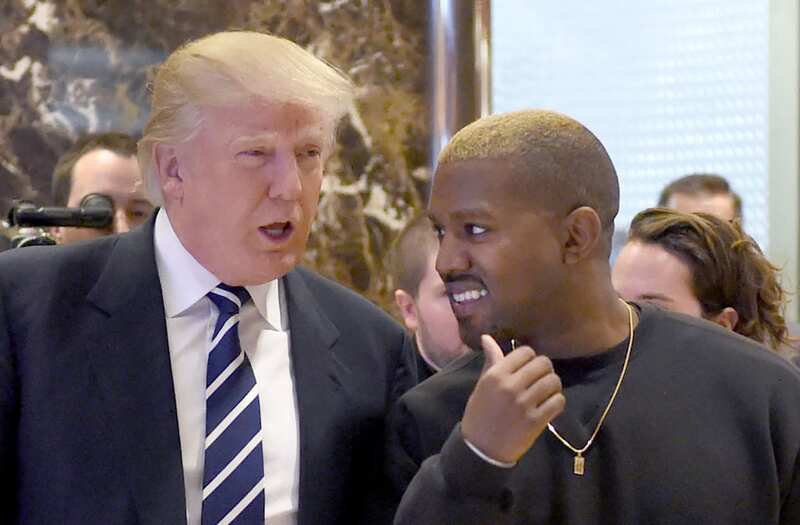 President Donald Trump continued showing Kanye West love on Friday, tweeting out some fresh praise for the rapper who has vigorously embraced him in recent days. After a period of Twitter dormancy, Kanye has emerged in the last week as a vocal defender of Donald Trump, tweeting out increasingly brash statements of support for the president and various right-wing Twitter personalities. Though the Trump-West relationship is now receiving new scrutiny, the friendship between the two men is nothing new. West met with Trump during the presidential transition for a one-on-one in Trump Tower in December 2016. Trump also refers to Chance the Rapper, who in a tweet defended Kanye’s decision to support the president. Chance is involved in various endeavors through his SocialWorks charity.